HOUSTON (KTRK) -- If you have a new idea for a small business but need money to get it off the ground, you may be able to win start up cash from the city of Houston. 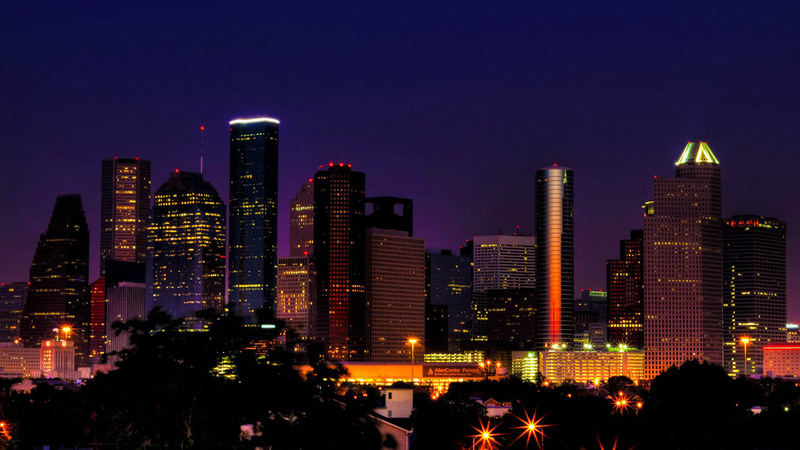 The city is taking applications for Liftoff Houston. This is the city of Houston's annual business plan competition. It is meant to empower Houstonians with business literacy education and mentoring to start their own business. Capital One bank is the key sponsor for Liftoff Houston and is providing cash prizes totaling $30,000. For more about the rules for the competition and how to apply, go here. You have until June 20 to apply.